Sounak has over a decade of experience in the marketing analytics field within the APAC region. Previous to Gain Theory he led various analytics and insights roles within WPP’s MediaCom, including holding the remit as Global Analytics lead for the Coca-Cola company. 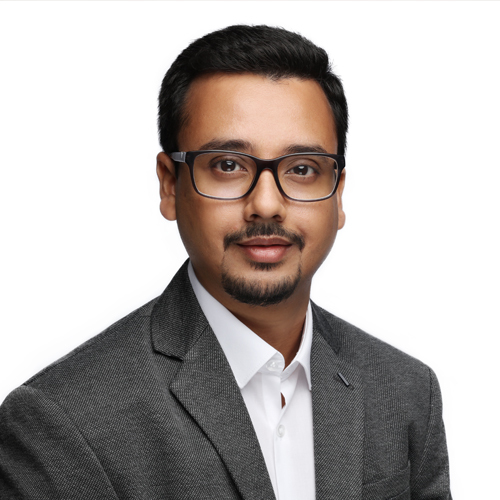 His experience has also seen him drive media analytics and marketing effectiveness solutions through the innovative use of consumer panel behavioral data at Kantar Worldpanel. Sounak is based in Singapore where he leads our analytics workstreams for the region. His passion lies in telling stories around data and insights, to maximize the performance of our clients’ marketing dollars backed by best-in-class media analytics solutions, strategy and consulting.